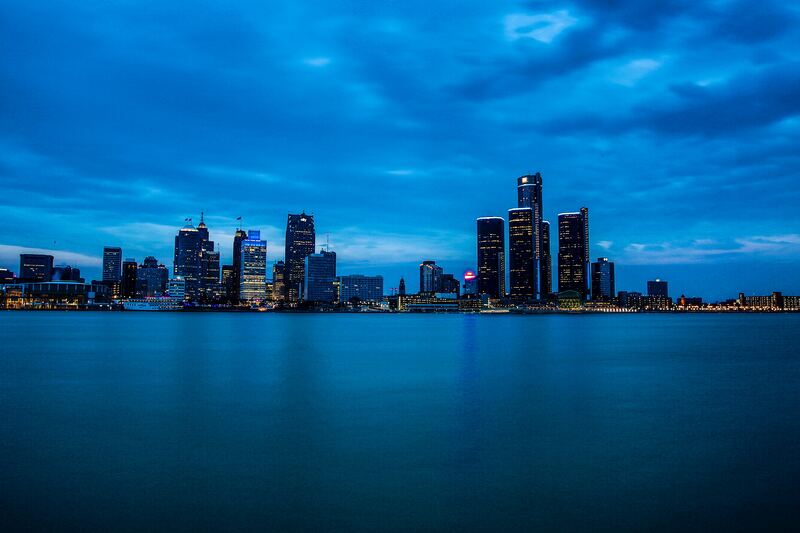 SB’19 Detroit will deliver everything our community has come to expect from an SB event — and a whole lot more! In addition to market leading insights and inspiration, you’ll find a community of courageous optimists who are ready for open and honest conversation, enabled with plenty of unique opportunities to connect with and learn alongside new and old friends. 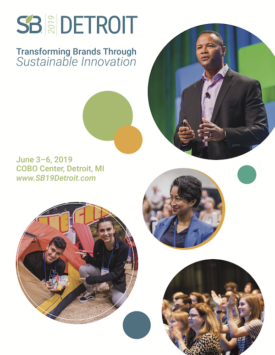 Get the SB’19 Detroit Full Program Guide!